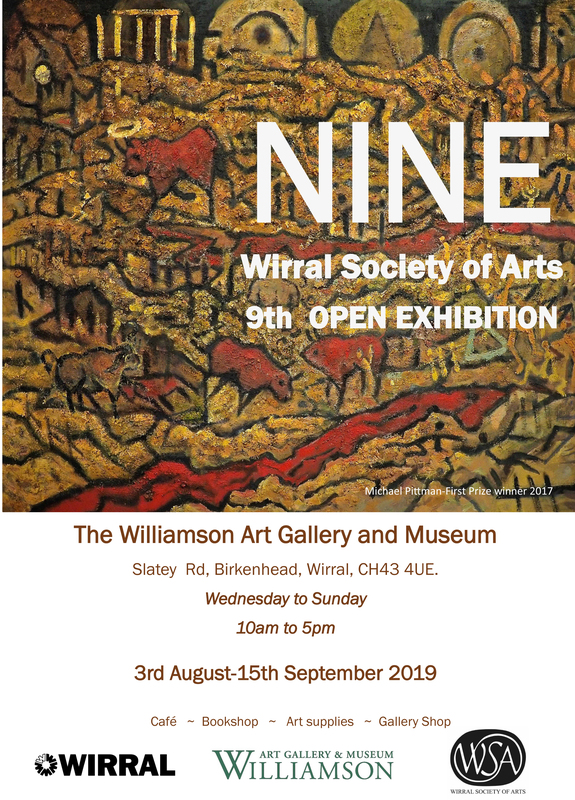 The Wirral Society of Arts has selected a diverse range of talented, contemporary artists to exhibit at the Williamson Art Gallery. Long established and well respected, the WSA has a strong reputation in the Arts Community for quality art work. Come and see the creative, inspiring work, beautifully displayed in the fabulous setting of one of the North West’s premier galleries and join the growing trend to acquire affordable, original art works!